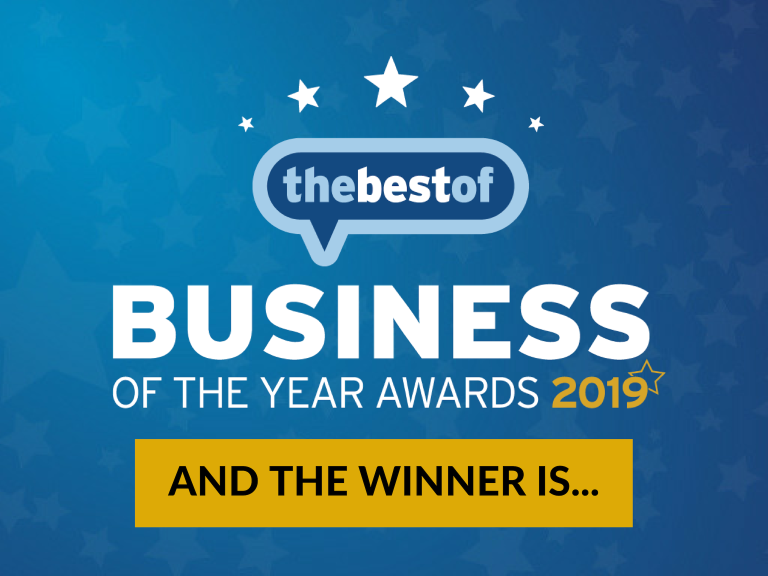 We are very proud to announce that for the second year running Haulaway Ltd has won ‘Business of the Year’ in our category Waste Management and we are recognised as one of the best businesses in Eastbourne! Whilst we need to thank our great team of staff here at Haulaway we would also like to say a big thank you to all of our customers and their brilliant reviews. We couldn’t have done it without your help! I’m going to really struggle to put into words how I feel about Haulaway as a business. I’ve been in the building trade for around 15 years and I can say without doubt Haulaway has been the most professional, efficient, flexible and friendliest organisation I have ever dealt with. Nothing is ever too much trouble, they will bend over backwards and go the extra mile to help you out and do anything to make your life and job easier. I recently suffered a serious accident, breaking my back and multiple bones, the understanding, compassion and helpfulness since has been quite touching. From the office staff to the skip drivers to ‘kev’ The grab man you can always be assured you’ll receive the best service and always with a smile. I don’t know what I would do without Haulaway at my side, quite simply the best in the business! I like the fact that this wonderful company raises money for our local hospice. They do this by delivering boxes that are requested by the local people to recycle their unwanted papers, cards and cardboard. They pick up the recycling on a regular & reliable basis come rain or shine. I cannot fault this company and all the staff that work for it. Why not check out this Skip Hire business in Eastbourne. Haulaway Ltd is a 'thebestof' business member.